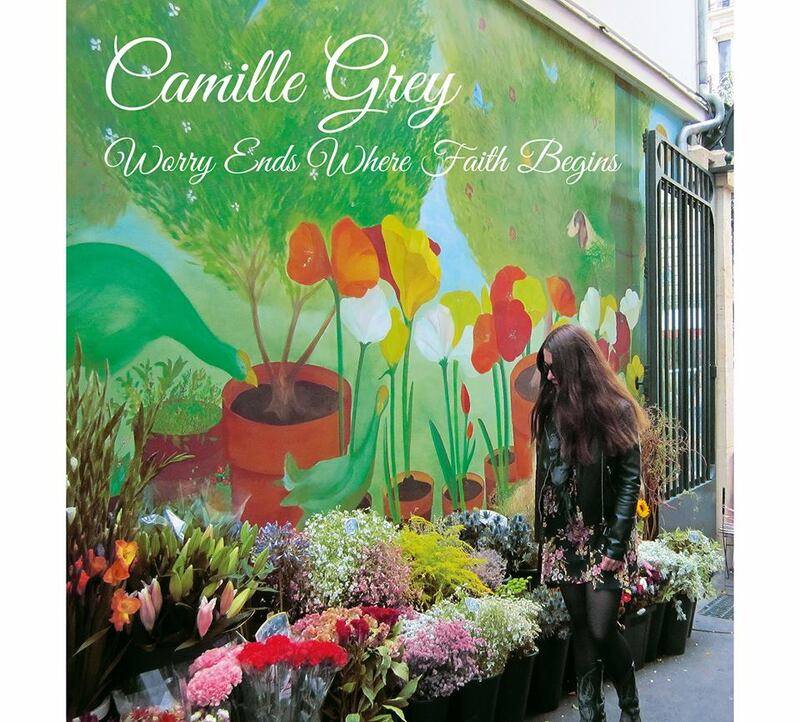 In 2016 Camille Grey released her 2nd album “Worry Ends Where Faith Begins” – recorded in Sweden in collaboration with producer Carl Granberg. 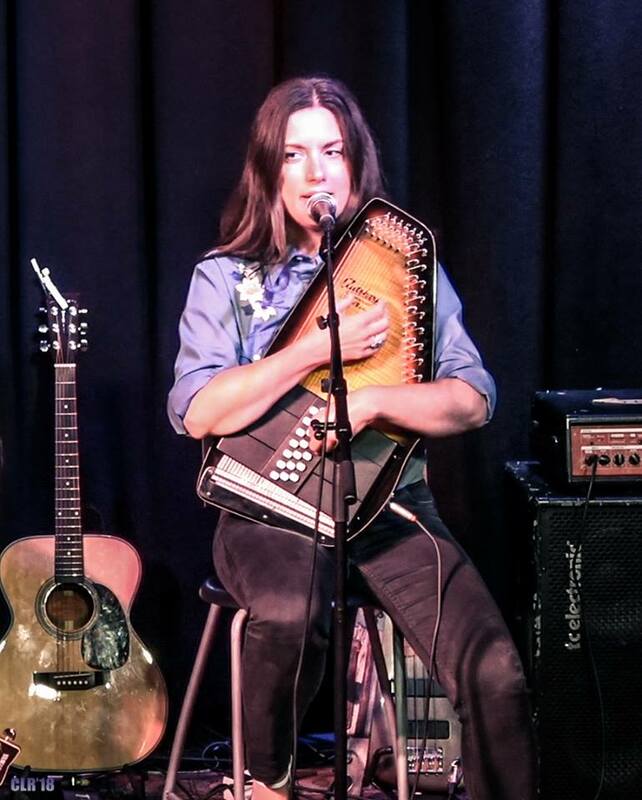 Camille is now writing songs for her 3rd album. Buy the album in the site Store, on iTunes or at your local record store.